This is a traditional 1920s style with a longer brim to the sides and slightly shorter to the front. The back has virtually no brim at all to make it more comfortable to wear. 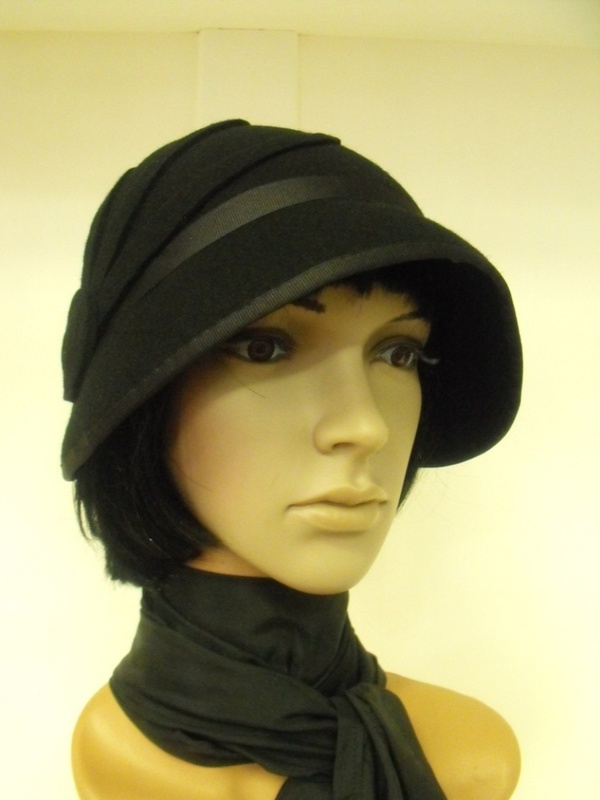 This is designed to be worn pulled down on the head but can also be pushed back slightly, almost like a bonnet. 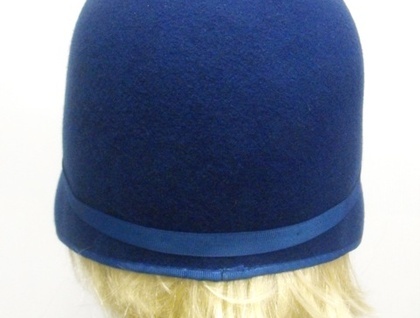 This hat is made from 100% wool felt and is fully hand blocked and hand sewn. 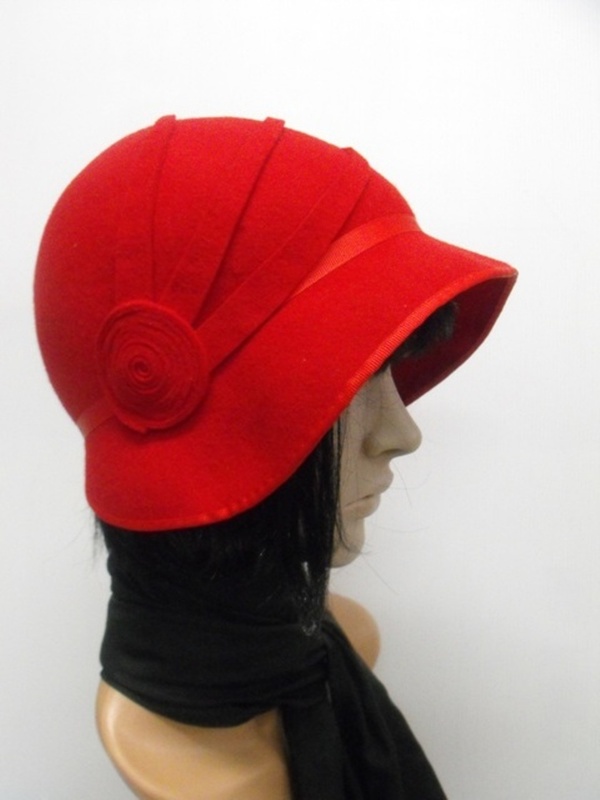 The felt is warm in the winter and breathable in the summer making this a suitable hat to wear all year round. Aurora's hats are designed to fit comfortably (not tightly) and not blow off the head on a windy day. Please specify your choice of colour from the list below. Please browse other listings for colours not pictured here. Please also specify the size you require. I offer 54cms - 65cms as standard size choices (in full cm increments, no half cm sizes). If your size falls outside these measurements, please send a question to check that your hat can be made to fit before ordering. 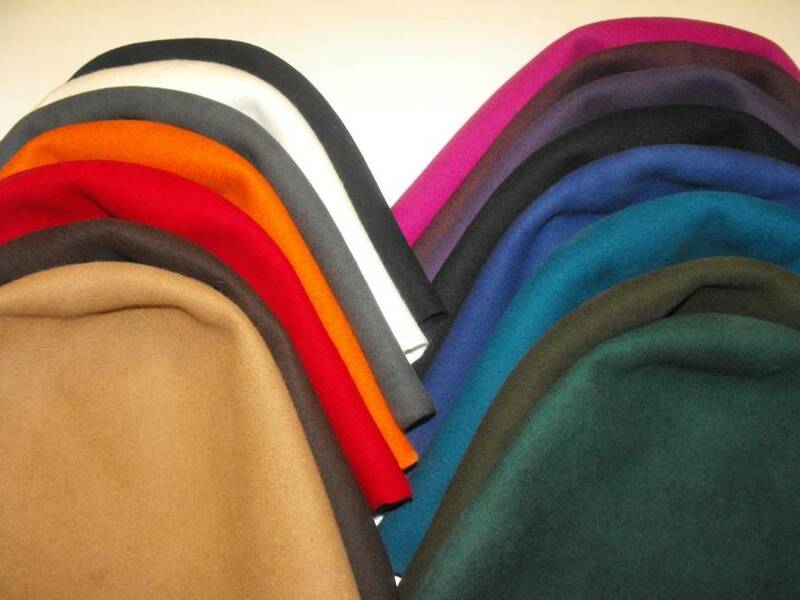 Aurora has several other styles to choose from. Please check my other listings. All of my hats are designed so they can be worn for formal occasions or for everyday. Items are sent in a box for protection.